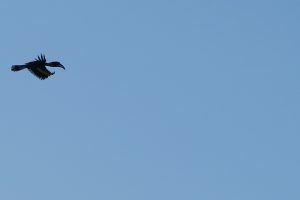 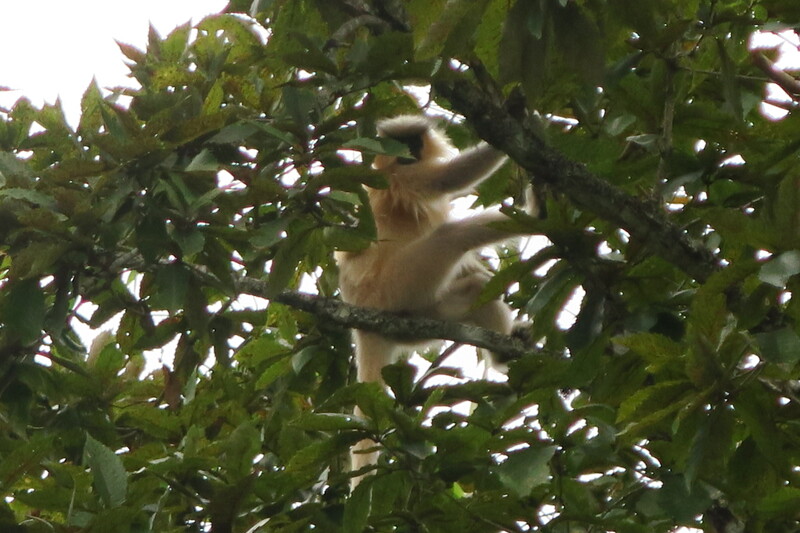 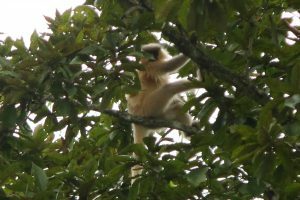 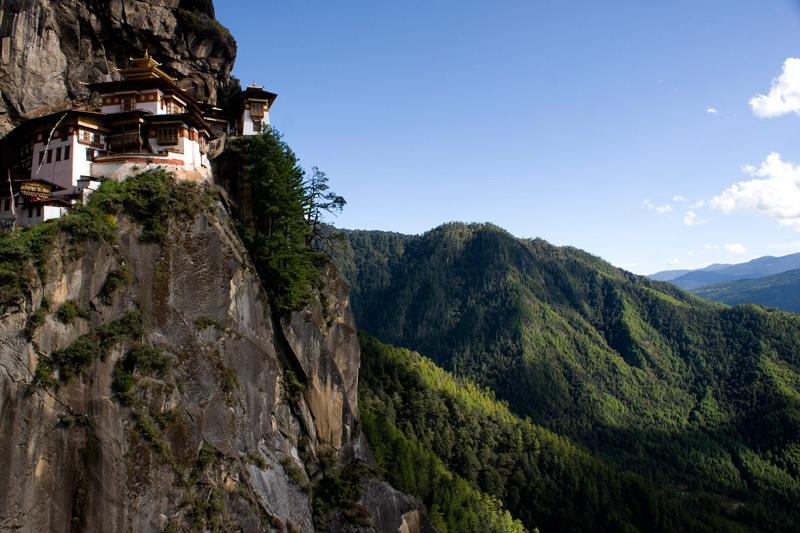 Are you planning on a trip to Bhutan? 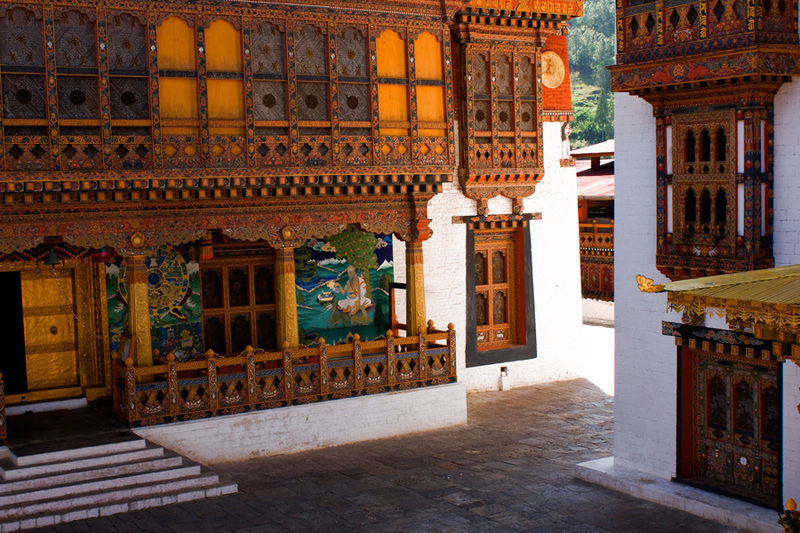 Allow us to give you a photographic tour of one of the happiest nations in the Himalayas, no – hang on, in the world. 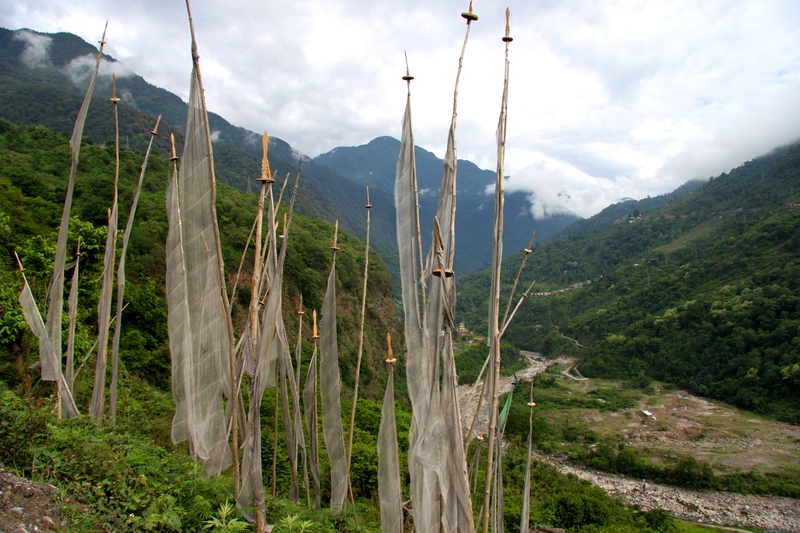 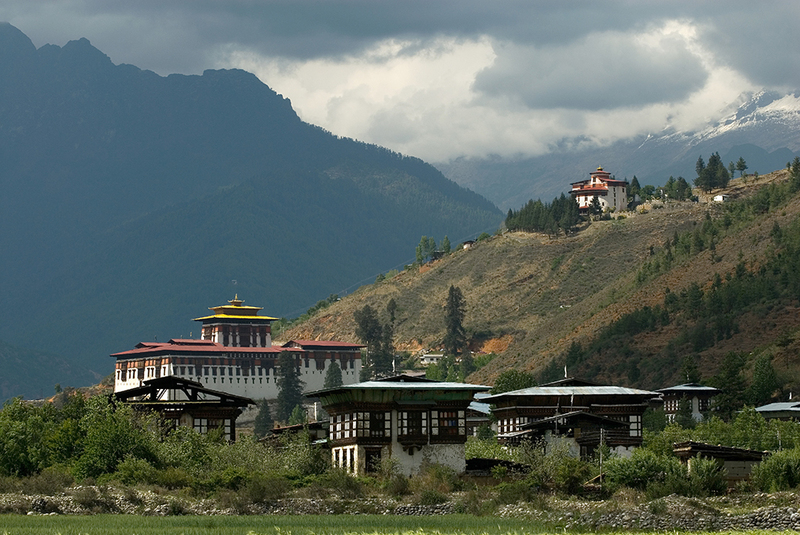 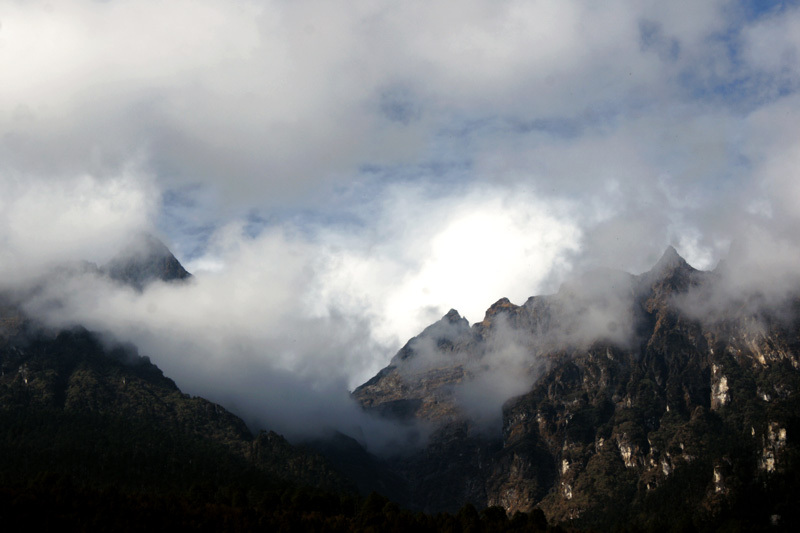 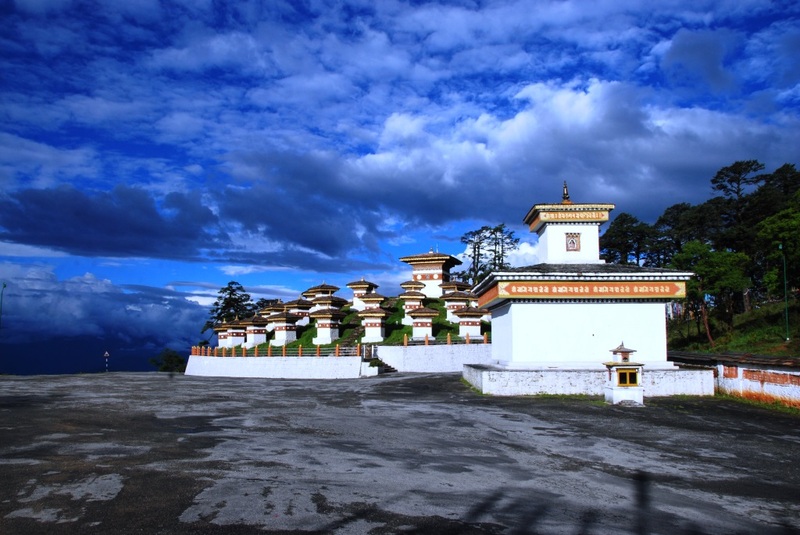 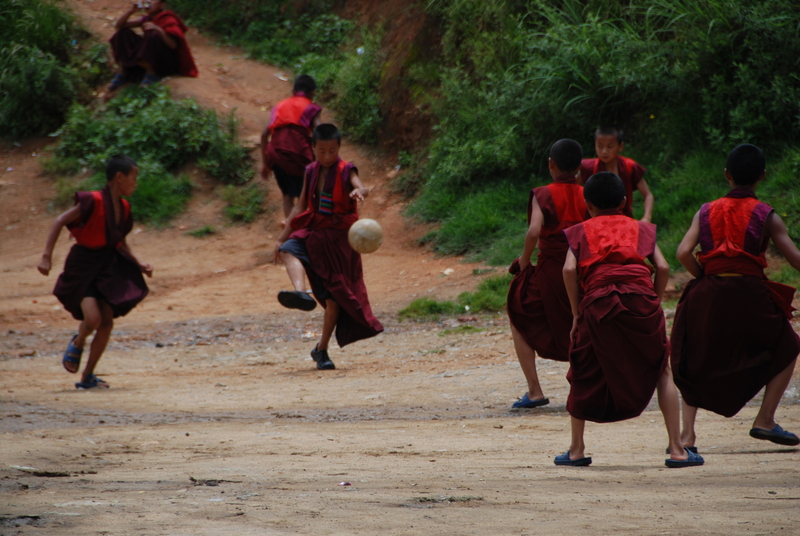 Known for its remoteness, Bhutan is a travel destination that many only dream of visiting. And so, every year, only a few actually visit Bhutan and discover why it is known as one of the happiest nations in the world. 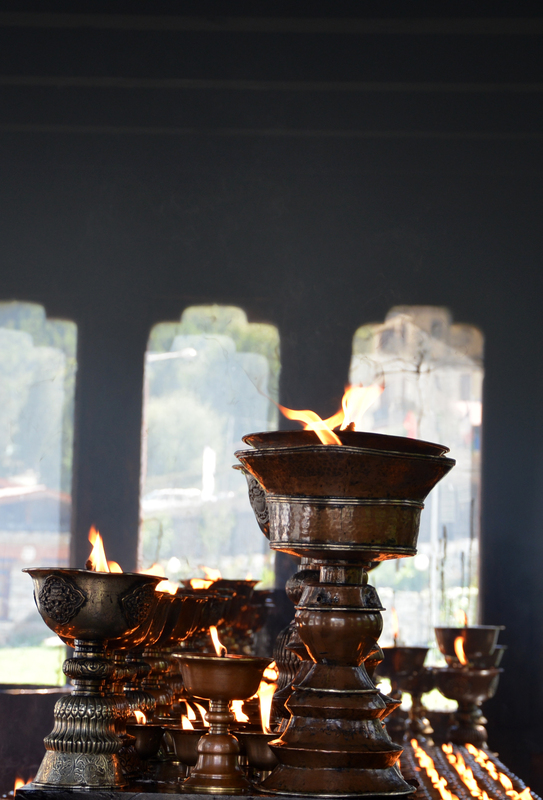 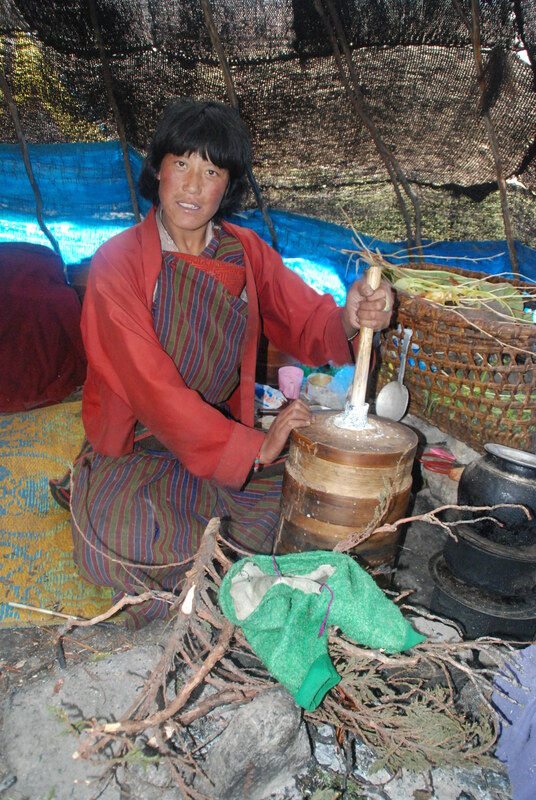 Through photographs taken by guides of Little Bhutan during their tours, we allow you a glimpse of not only a truly unique country, but also its culture, its people, its flora and fauna, and it’s spirituality that is dipped in peace and contentment. 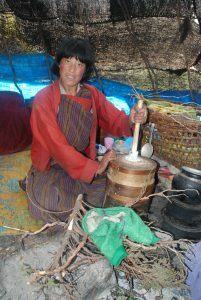 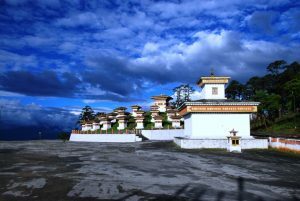 At times a photograph may feel like you are transported into the medieval past, yet Bhutan is not a land stuck in time. You’ll find houses with satellite dishes, monks with mobile phones and students who can debate development models with you in perfect English.